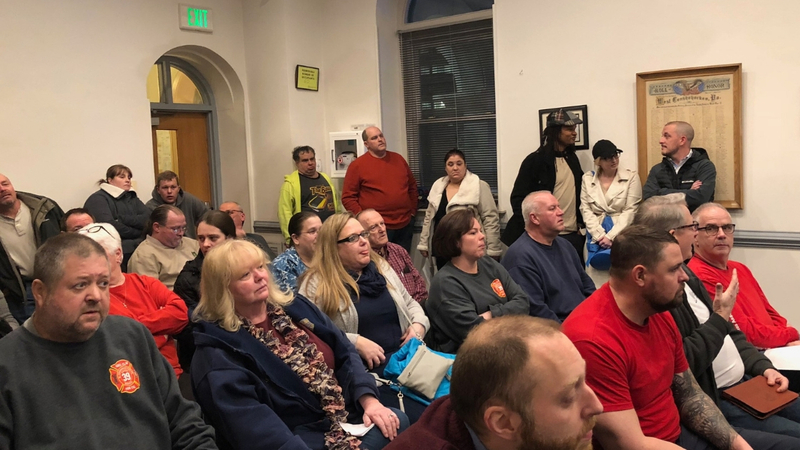 Members of George Clay Fire Company and the public expressed concerns over funding for the fire company for 2019 during a special public meeting of West Conshohocken’s Borough Council on January 16th. West Conshohocken small meeting space was packed. The issue arose after Borough Council adopted a 2019 budget that the George Clay Fire Company did not feel adequately fund its operations. The term “disrespected” was used a lot. In Pennsylvania, municipalities are responsible for funding fire fighting. Historically this has meant securing the services of a local independent volunteer fire company. Where it gets muddled, it that these organizations often own their own property, etc. and the question arises whether the municipality is responsible for building maintenance, accounting, legal fees, etc. The meeting didn’t focus on specific dollar amounts on what was not being covered in 2019. The meeting really addressed concerns by the fire company about the lack of communication between the Borough and the fire company, an at-least perceived notion on the lack of understanding on Borough Council’s part on how the fire company operates financially and Borough Council’s obligations in regards to funding. During the meeting, Borough Council committed to bi-monthly meetings of a Public Safety Committee, which would include the fire company. 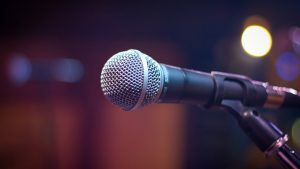 The fire company also asked that it be placed on the agenda of Borough Council’s monthly meetings and Borough Council agreed to consider that at its next meeting. The funding issue would be addressed in the committee meetings and the committee would make a recommendation to the full council. We recorded the entire meeting. If you want to get into the meat of the issue, watch Part 4-10, where Jeff Quinn of the George Clay Fire Company discusses all the facets of fire company funding, what the state requires of municipalities in regards to fire fighting funding, etc.